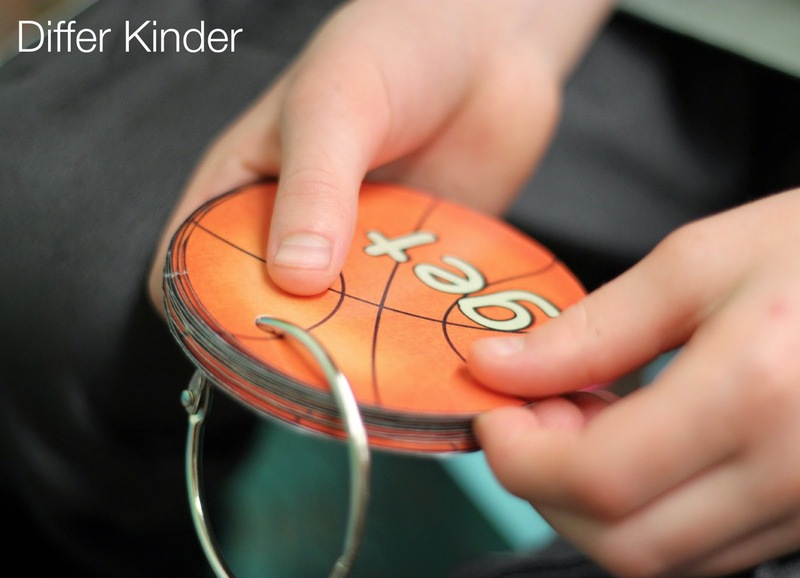 Now not only can you get your students motivated and engaged mastering their sight words, but you can customize the balls to fit your needs, your word lists and your school’s requirements. 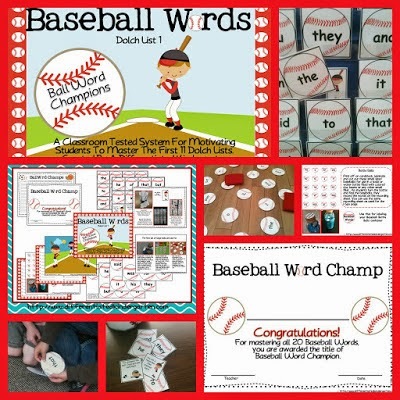 I’m so excited to share these with you, a little freebie and some special tricks and tips to help you with your own ball words. But I’m getting ahead of myself, if you aren’t familiar with ball words, let me give you a brief introduction. 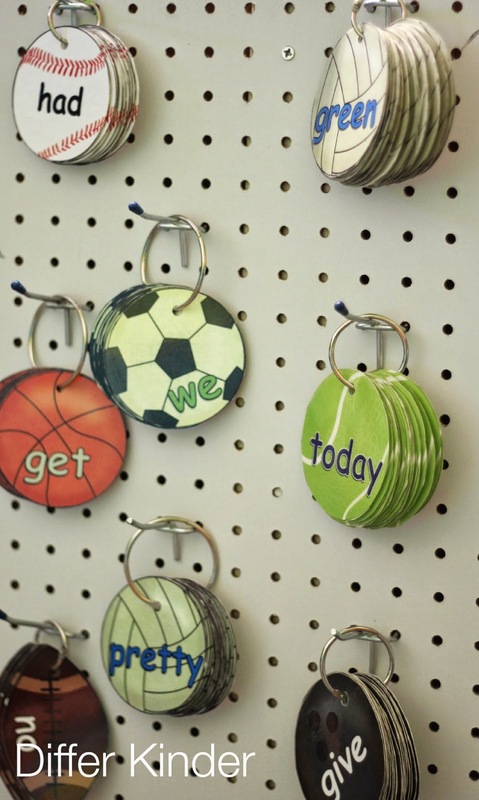 I originally created ball words because I had a very very boy heavy class that needed something to engage them in learning their sight words. This class ranged from students who knew zero words to students who had mastered 30-40 words or more before they entered my doors. I knew I needed to challenge everyone at their own level of ability or I would have huge behavior issues. I didn’t want boredom from the advanced students nor did I want frustration from those that were struggling. 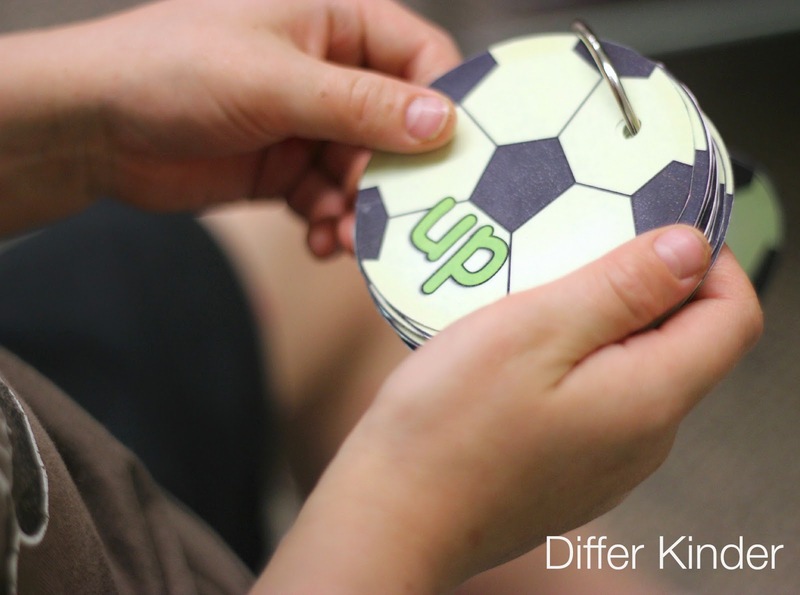 So, by placing the different level of sight words (there are 11 Dolch Word lists) on different balls, everyone could be doing the same activity at their own level of readiness. What I got as a bonus in all this is that my students began to work with each other. I never had to ask them to study their ball words. Anytime they had a free moment, they were grabbing a friend and a set of words and practicing. And they were cheering each other on . . . my heart was full. When someone passed a level, no matter what that level was, we all cheered, high fived and, quite often, hugged. We had a bunch of hugging going on. It was fun, it was exciting, and it was working and still is . . . In fact, this is my 5th year of using ball words. In my class of 21 kids (My smallest class ever by the way. Last year I had 28!) this year, I am ending the year with 17 having passed all 220 sight words and all of my kids have passed at least the first 4 list for a total of 80 words. 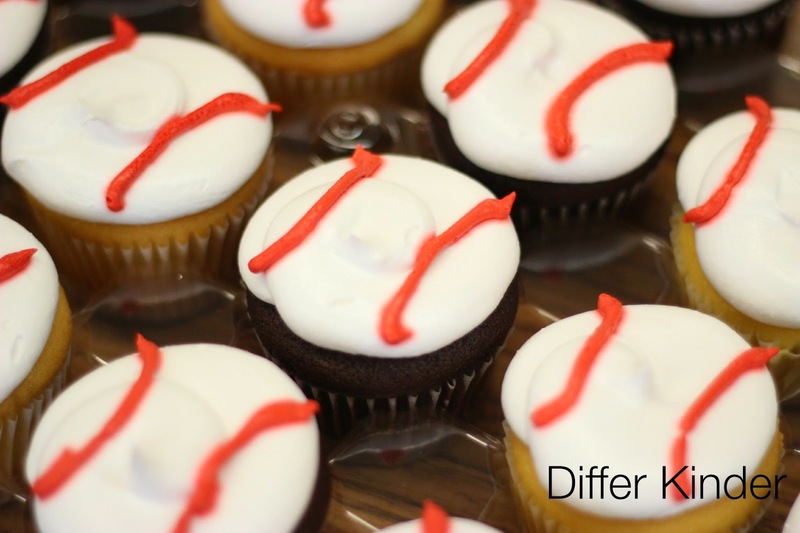 But over the years, more and more teachers have asked that I make these packets edible as they are obligated to follow a different list, the Fry list or a list generated by their district. 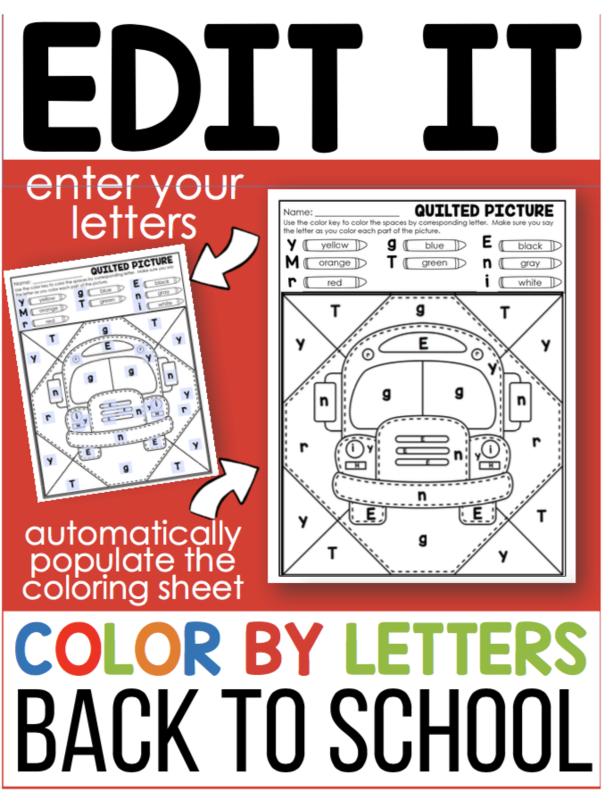 I totally get how you’d want to be able to motive reluctant sight word readers, so I finally made these editable. You can add any words you would like or change only a few. It’s completely up to you. 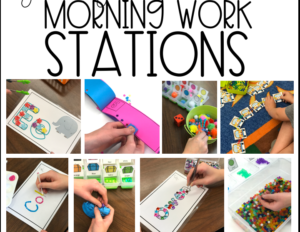 If you’d like to see more about the activities and items that are included in every one of the 11 packets, go ahead and click on the picture below and you can get some information on how these are used in my class. I also have a letter mastery system, Top Bananas, that can be used before tackling sight words and a sight word phrase fluency (also editable) system, Speed Readers, that you can use after your students have passed their ball words. Just click on the titles above to find out more about how I use those units in conjunction with Ball Words. I have always found that using a peg board to house my rings works best for me. Students can easily see and manipulate this system and they actually take care of it by themselves and make sure it’s organized. As for the take home lists,games and certificates that also go with the packets, I use this 10 drawer rolling cart. Granted, there are 11 sets, but I just double up the last two into one drawer and it works just fine. This is where students can ‘help themselves’ to new lists or extra lists to take home if they’ve lost one. I don’t hand out lists, that a privilege I leave for them. They are very excited to be able to move onto a new drawer. It’s kind of a ‘right of passage’ to be able to grab a new list. 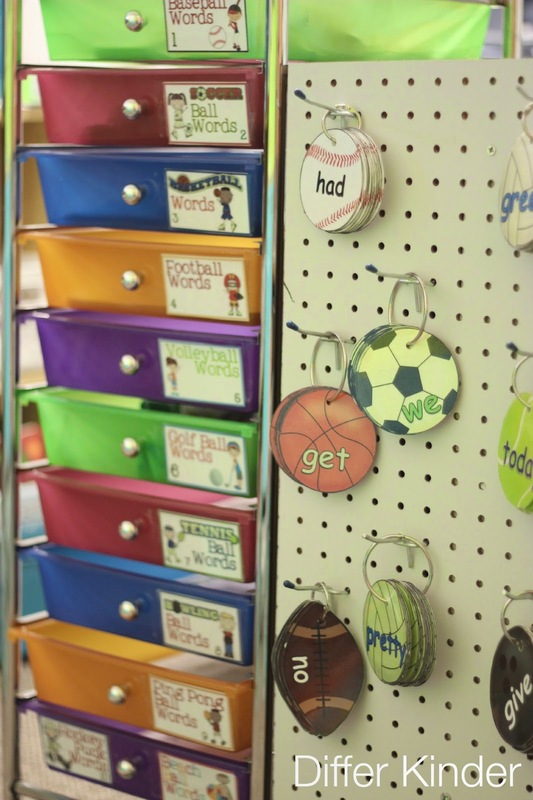 These little labels fit the drawers perfectly and make it easy for my students to find what they need. If you would like a copy for your own drawers, just click on the picture below to get the google doc for yourself. I included a couple of options for each unit. 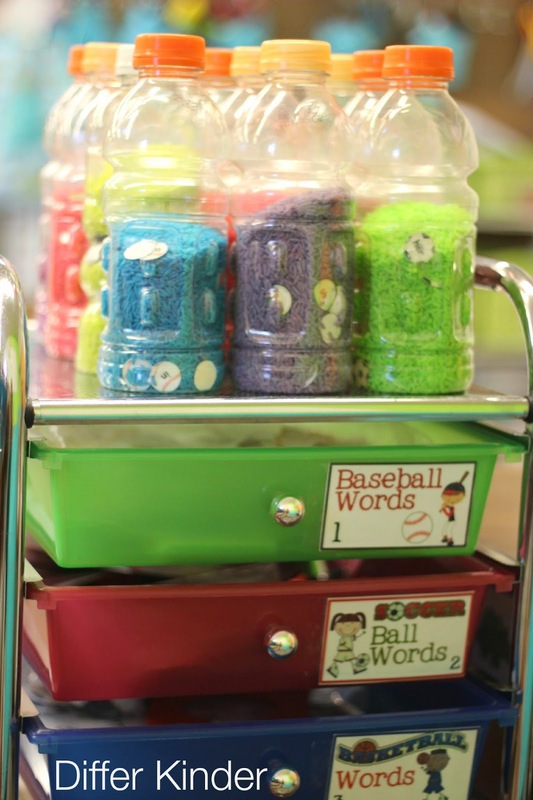 This 10 drawer cart has also been a perfect place to store ball word I-spy bottles. Students can easily grab them and go. Here’s another little thing I’ve learned for making ball words easier on you. My pal, Holly Joy, gave me a heads up that if you purchase a 3 inch circle cutter, you can make pretty short work of cutting all those balls out. I’ve always been fortunate to find parents to volunteer, but I had to try her suggestion. It’s easy and the circles are so neat. It’s a little smaller than the balls so you could get a 3 and 1/2 if you prefer. Just laminate your balls and cut them apart, line them up by looking at the bottom of the cutter and punch. You can find one HERE if you’re interested. On of the best parts of Ball Words is finding fun ways to celebrate when your class passes a level. Personally, I believe in celebrating . . . A TON! So for my own classroom we do it up big. 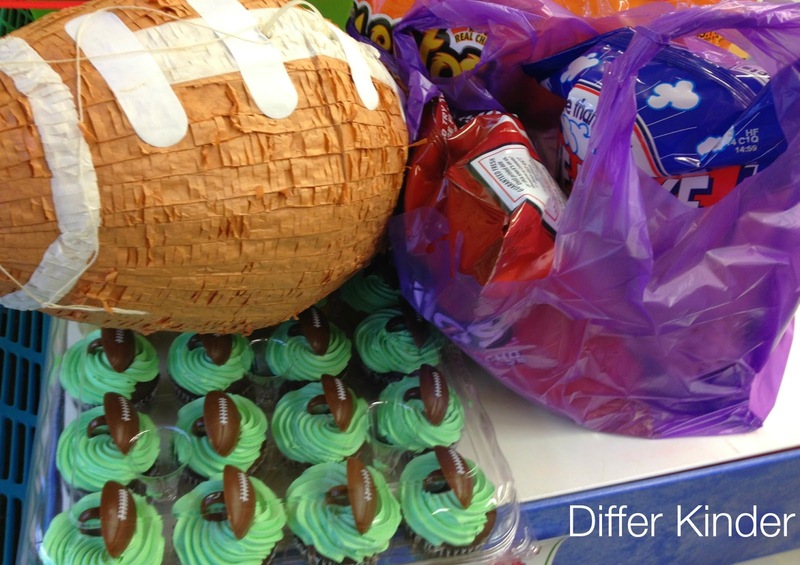 When the entire class passes top bananas or a level of ball words, we party! This year, I’ve been able to secure some reasonably priced piñatas. Breaking that piñata was the highlight of their celebration. I mean who doesn’t like to beat a ball full of goodies with a bat? 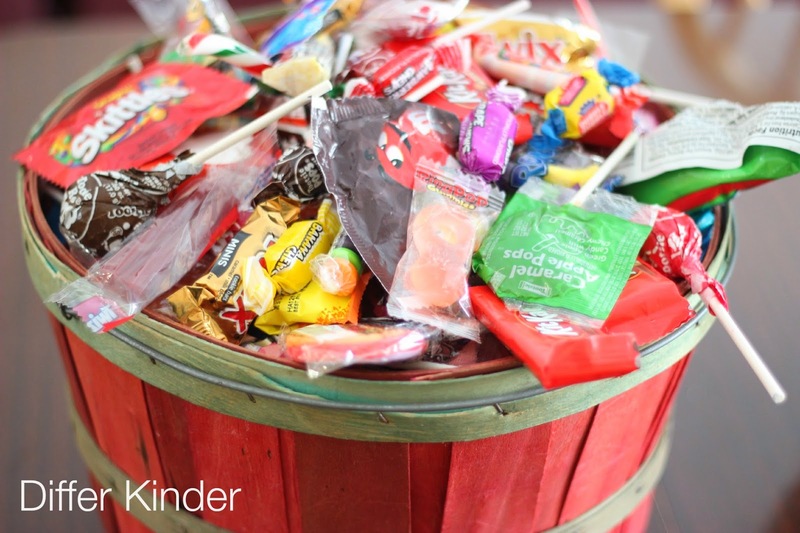 Luckily, my own boys don’t eat candy much at all. So this is the one tub of candy left over from summer parades and Halloween. I’m not a huge pusher of candy, but it was nice to be able to add a few sweet treats to each piñata along with some stickers, tattoos and other small trinkets I collected. I am even able to get some help from the boys when it’s time to do the stuffing . . . I think they might actually think it’s fun. And I know my students love it! When they’ve worked as hard as they have to get all their friends past a level, they deserve a little something extra! 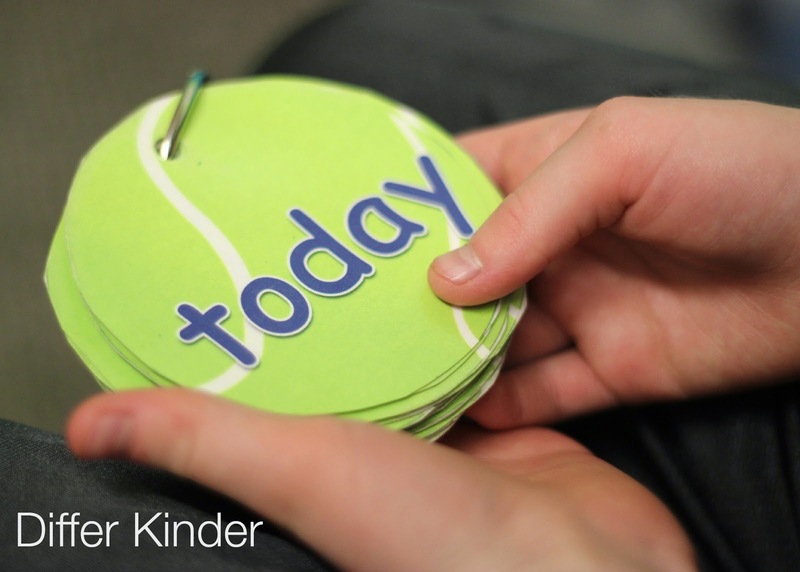 If you’re thinking about ball words as a way to build enthusiasm for sight word mastery in your own classroom, go ahead and click on the picture below. If you have specific questions, please don’t hesitate to contact me. I’m always happy to help if I can. If you already are a ball word user, I’d love to hear your success stories so, leave me a comment and let me know who your year went. I LOVE, LOVE, LOVE top bananas, ball words, and speed readers!!! I just finished my 2nd year using Marsha’s stuff and have seen amazing growth in my kids. 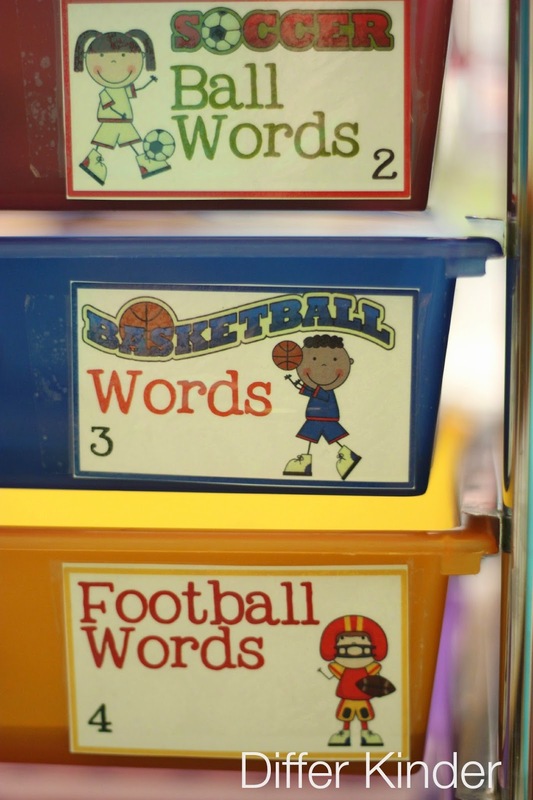 My district requires students to learn 42 words, using Ball Words my kiddos are exposed to over 220 words and their reading levels have grown. The kids are excited to work together to learn them and beg to be assessed so they can go to the next set. Thank you Marsha for all you do to share your amazing ideas!! Hey, thanks for the shout-out, pal! 🙂 It made my day to see your mention of my circle punch idea. Thanks for sharing! Anything to make a teacher’s life a little easier, right? It’s a great tip! I had to share it! 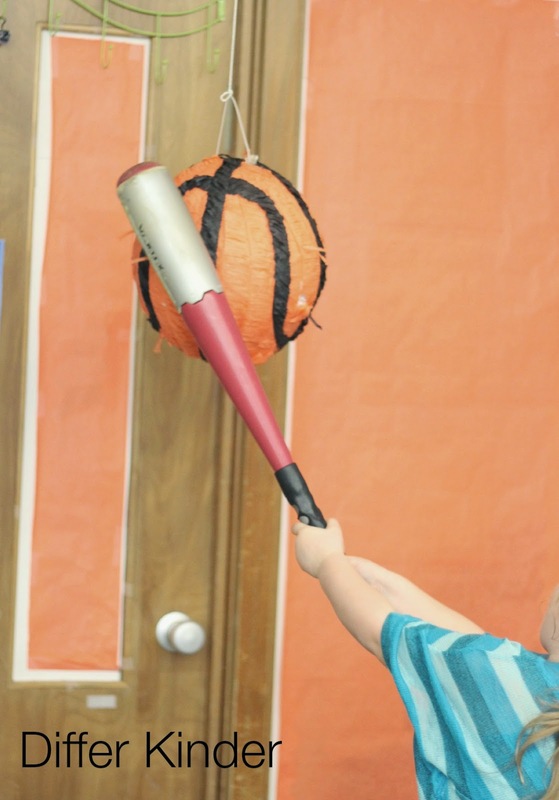 We started the ball word system this year in our kindergarten classes. It was a great success, but I look forward to even better progress in year two. Thank you so much for the organizing idea. I have that drawer cart and now the labels. Love the entire system, but more importantly, so do the children! Yes! I love hearing this Jennifer! I look forward to hearing how year two goes! This is my first full year using the ball words. My students and I LOVE them!! I made a bulletin board in the hallway where they put their paper ball with their name on it when they pass a level and they get so excited to hang them up. We have some kind of celebration after everyone passes a set ie, baseball party, basketball party, extra recess, root beer floats, etc and of course popsicles after the beach ball words. We are going bowling on Friday since 19 out of 20 of my first grade students have passed all 20 ball word sets (the 1 is being held back). My kids are so excited and so am I! Thank you so much! Love them! I love hearing these success stories. Thanks for sharing Amy! Marsha, I was wondering when do your students use the activities that go with the ball words? During centers? Or free time? 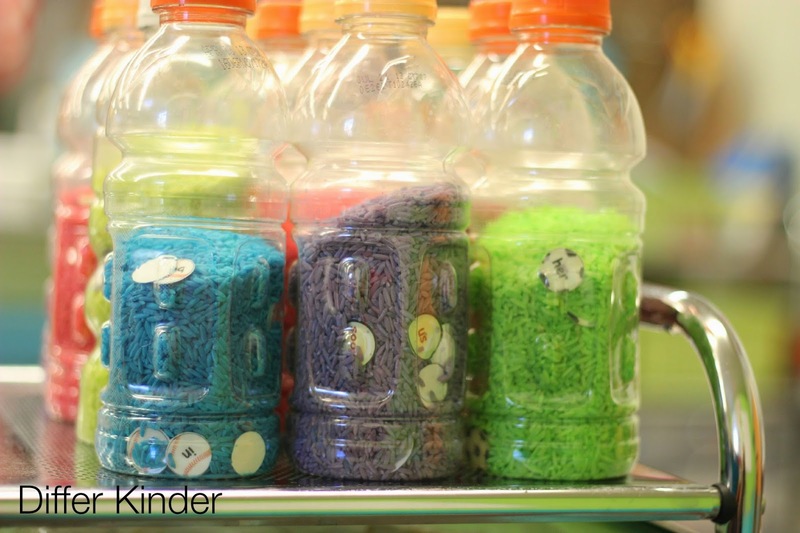 How many of the I spy bottles do you have per ball set? I can’t tell you how excited I am to use this in my classroom! Traci, I use the other activities during daily 5 word work. I only have one each of the bottles. They either share them or choose a different activity. So glad that you can use these! I have purchased all of your ball word sets to teach with my son. He is only four and has just mastered the last set (beach balls) this weekend! He was highly motivated by these. I have already bought the Speed Readers and we will start those today. Any chance that the customers that have already purchased can get the editbale set as a free update? I would love to add some of my own words. All you have to do is go back into Tpt and re download them and they are yours. I merely updated the files so as long as you purchased them from Tpt, you can get the update for free! Wow, that’s great. Thanks for the awesome prodcuts and ideas. I love YOUR IDEA!!! Thank you so very much for making it an editable file! my teammate and I are hot on this idea for our first graders next year! It is JUST what we were looking for! Sorry for the caps, I’m just SO EXCITED! I am really interested in this product! I have a few questions for you. Do you ever explicitly teach any of these words whole group, or do students just all start with the first list and move at their own pace by practicing on their own? I am struggling with how to move towards this system, only because when I teach my sight words each week (we do 3 per week), we practice using that word in sentences as whole class, learn a fun song to help remember it, and look for any special phonics chunks to help the children figure the word out more easily. I worry that without this explicit teaching, students will lose some of the value that goes along with it. Any tips for me? Lastly, how do you assess the students to see if they have mastered that set of words? Do you have assessments that you created that are included in the product? Sorry for all the questions! I am seriously considering this amazing product, I just want to make sure I understand it in it’s entirety first! 🙂 Thank you so much for your help! I can’t wait to start this system with my Kinders! I have been printing, laminating and cutting a little bit everyday. I dyed my rice yesterday. My 3 year old in loving all the goodies and started the top bananas. You are so amazing! I can’t wait for the new school year! My students and I love your ball system! They were constantly going to the cards or asking when they would be able to work on them! We have a certain word list that the children must master and I appreciate that you have made the system editable.Thanks so much for all your wonderful work, not only on this, but everything! I’m curious as to how you incorporate your own word lists into this system. 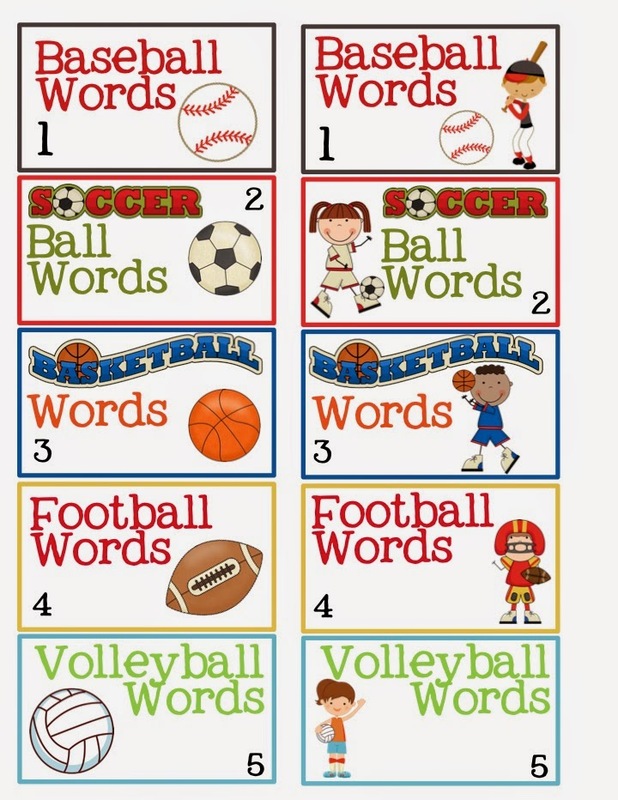 I am excited to start using the ball words this year, but I also have words that go along with our Reading Street curriculum that I must implement. I’m trying to figure out the best way to add them into this system (which type of ball each word should be on). Any ideas would be greatly appreciated! 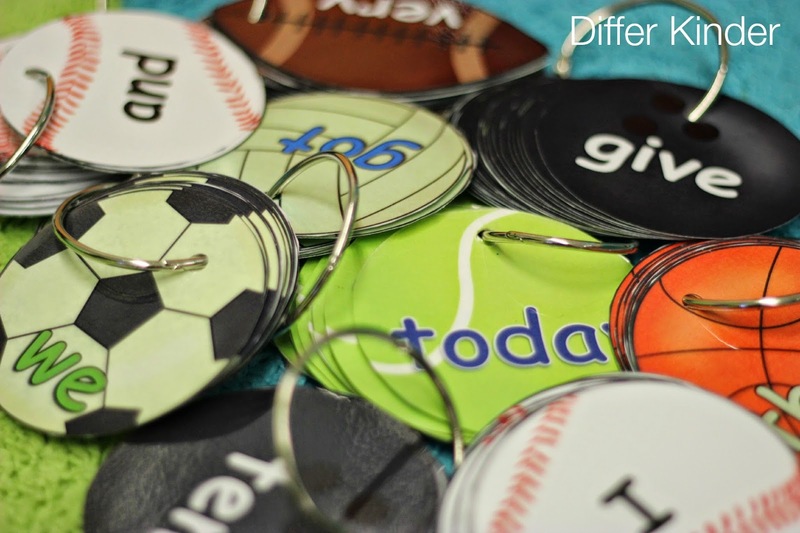 Ball words are editable, so you can put any words that you want on them. So if you have your own words from your series, you can definitely put those on the first lists. I wouldn’t use more than 20 words to a list or it gets to large. Then you move on from there. If you have any other questions, please feel free to contact me. 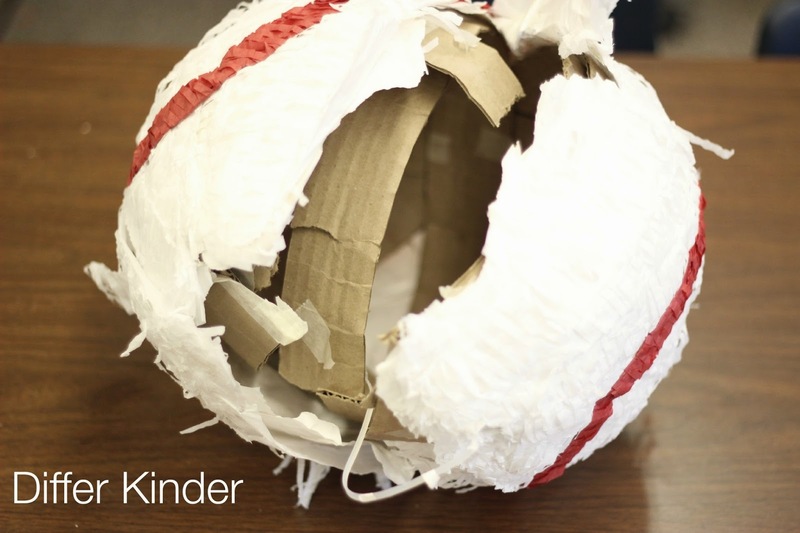 I saw your ball words in an email announcement from Tpt and thought, cute but mine work okay. After reading your blog and seing everything you do I have moved them to my cart. I especially love the idea of having a party after the whole class passes a list. This would really encourage kids to help each other. 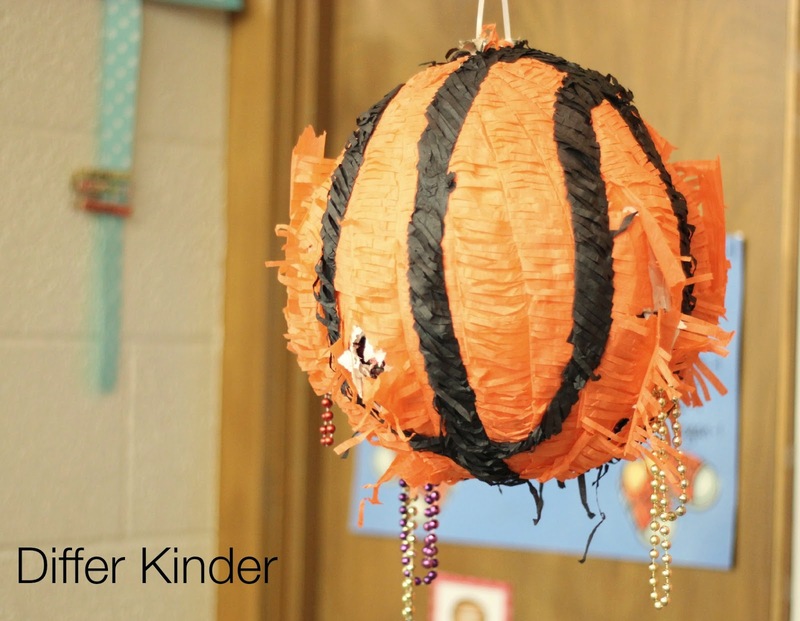 And the piñatas were so cute! I work in a school with a high Hispanic population so I’m sure I could find a parent to make them or someone to buy them from cheap. Love your blog! 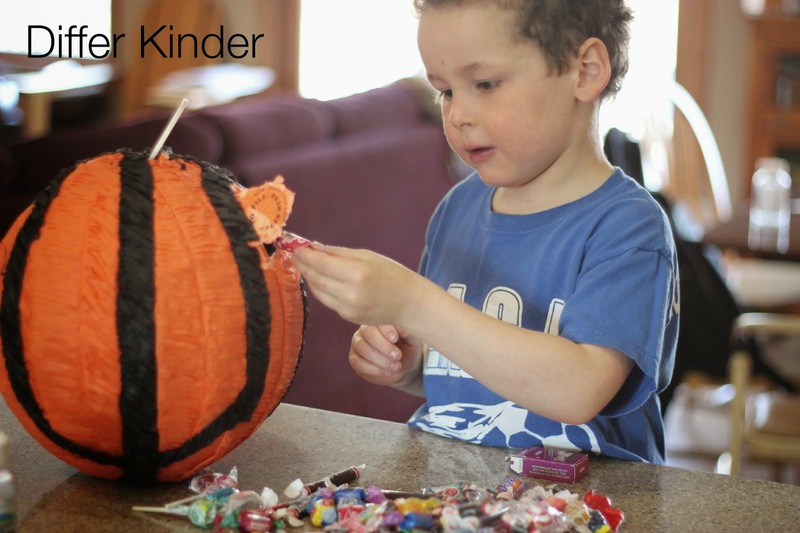 Thanks for sharing these fabulous ideas! I’m curious as well how you introduce each set of words to your students. Do you do it whole group at all or only during guided reading? Right now my team introduces 1-2 words a week during whole group, so I’m wondering how I would introduce these to students. You say they practice on their own, but how do they know and practice the words if they haven’t been introduced to them whole group (or have they? 🙂 ) The whole program is super cute and looks wonderful, but I’m just curious how it’s initially implemented. Thanks!! I have purchased a paper cutter for the circles. Do you use 3 ml or 5 ml thermal laminating sheets? 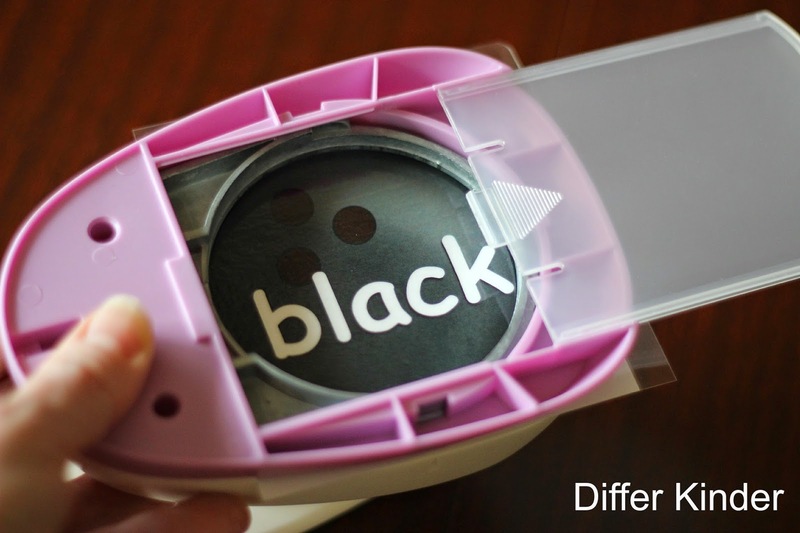 I use 5 ml, with balls printed on card stock but the cutter can not cut through it all. Any recommendations? I would think the cards would be sturdy enough, using 5 ml laminating sheets and regular copy paper. I haven’t started laminating mine yet, but that’s what I plan on using. I use 3 mil and it works just fine. Just wondering, how do you deal with the students who will know a sight word one day and then can’t remember it the next day? Do you give them credit for knowing the word(s)? There always are those that are inconsistent. I absolutely love the sight word program you created!!! This is a path I am leaning towards for my students. My question is on the whole group side of sight word instruction. 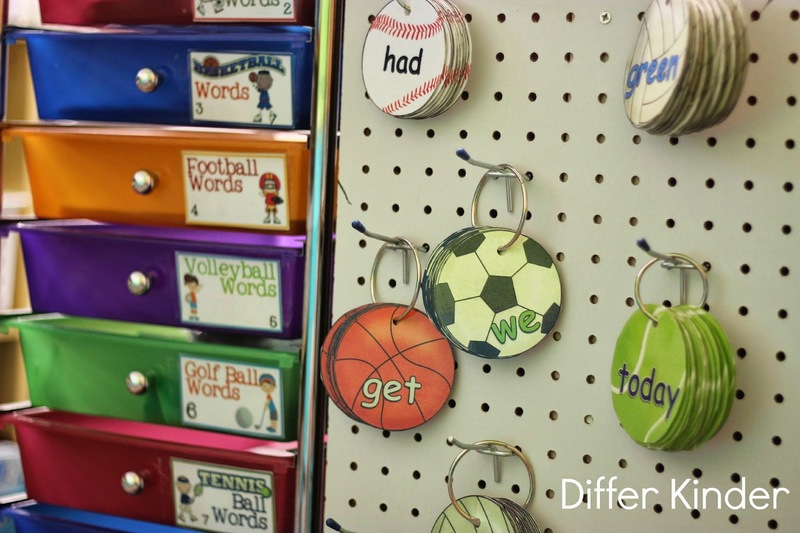 If you are differentiating for all, how do you introduce words in whole group? Do you teach them in order or does it matter? 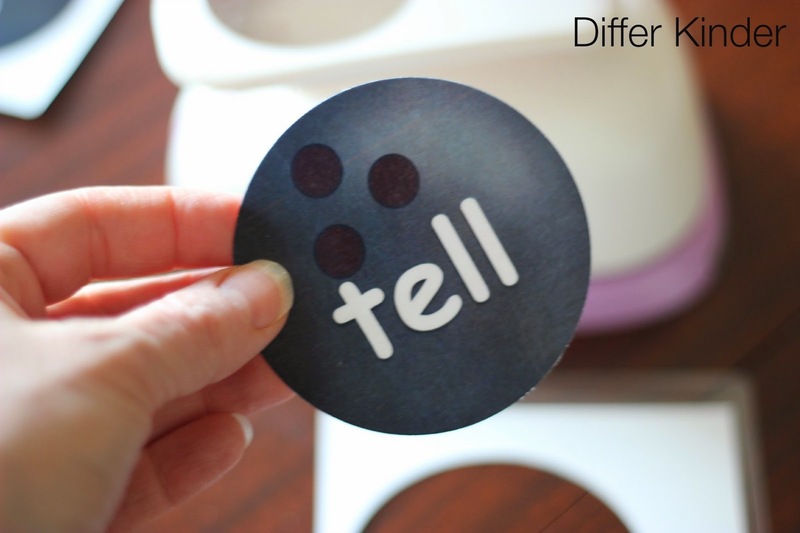 For the first couple of weeks I will introduce a couple of sight words a week whole group, but very quickly, you will find it needs to be done small group. Your students are all at different levels and it’s kind of a waste of time for students who already know a word to be ‘introduced’ to it. Hope this helps. I love this program! Especially as a new teacher. Regarding cutting them out, I bought the 3 in. 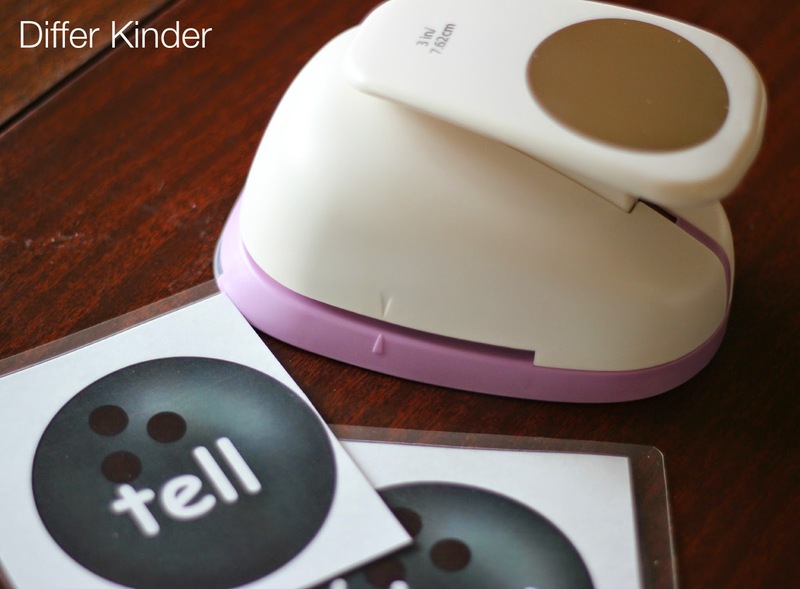 hole punch for the cards. Is there a certain size punch that you use to cut out the sight word balls used in the bottles? I think my parent volunteers would form a picket line if I asked them to hand cut those little guys. Thank you for such an awesome product! You know, I’m not sure what size punch would work for those. I always just conned a parent into doing them for me because I only have one bottle per level. Now the big balls I have several copies. Sorry I don’t have the answer. Hi! I love this set and I’m getting it going in my room. My question for you is how do you do the parties if you have that one kiddo who just can’t get past Top Bananas or Baseball Words? I hate to make the rest of the class wait the whole year. Thoughts? Sometimes you have to scaffold their learning so they can find some success as well. Can you give them more time? Have them learn a few at a time? Or something like that? 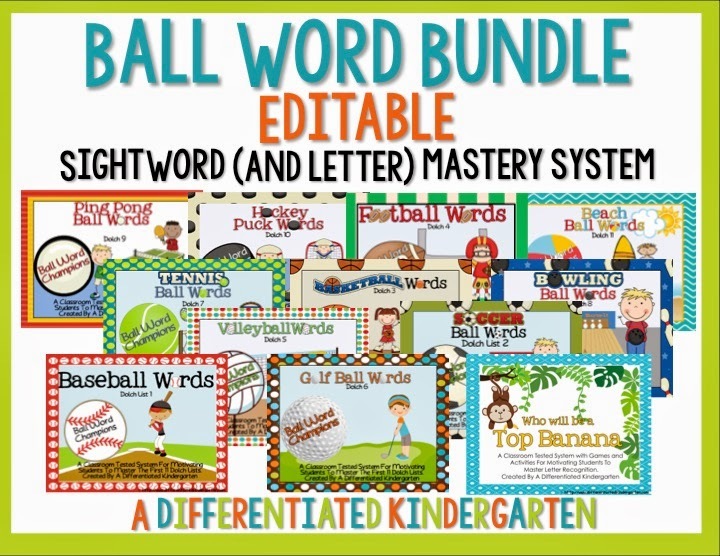 I purchased your ball word bundle toward the end of last school year and I used them to motivate my students who struggled with sight words. My students loved them. I’m excited to start this year using them! I was wondering if you had a parent letter to send home to explain the system. Thanks! Yes there is. Just follow this link HERE. and you should be able to get it. 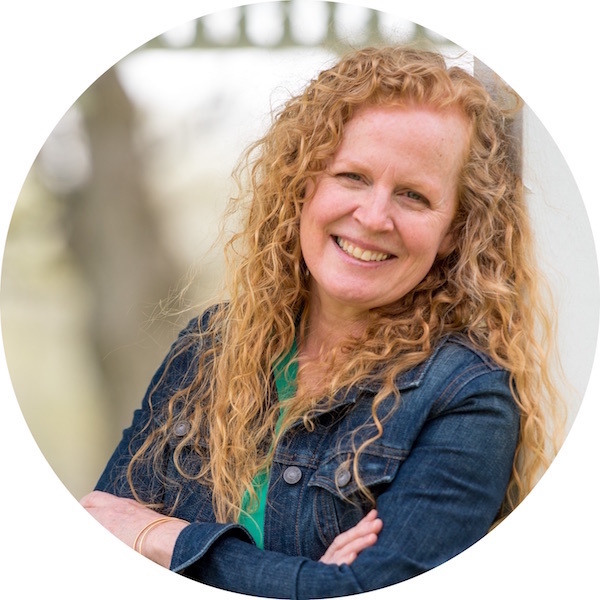 I’m Marsha, a teacher-mom committed to the journey of creating a differentiated classroom for my students. 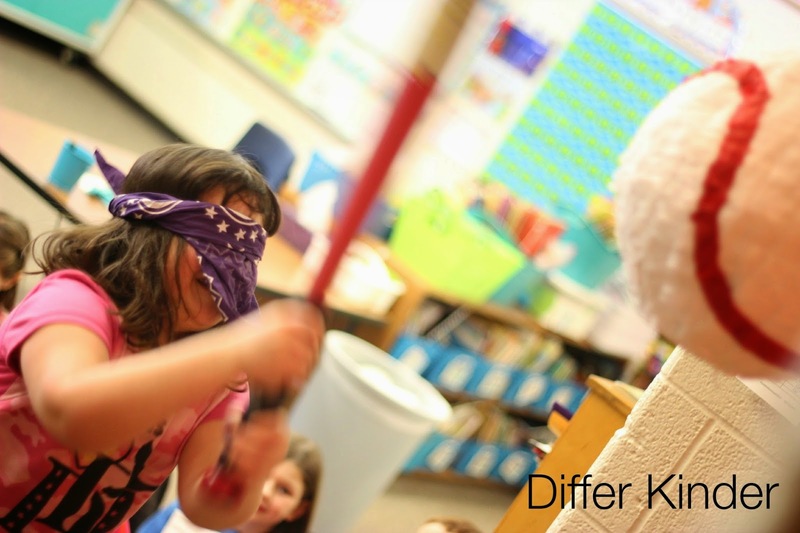 It’s my goal to meet the needs of all my students through fun, engaging and developmentally appropriate activities.